We are offering natural sesame seeds; which are rich source of vitamins–b and minerals. 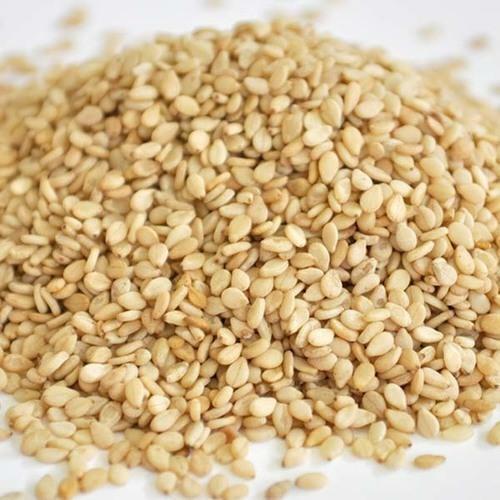 Our vast experience and expertise in the business of sesame seeds has made it possible for us to process & deliver quality natural sesame seeds. In the natural form, these seeds retain their natural and nutritional properties. Sesame seeds being cholesterol free are extensively used in health food industries. Exported Mainly : Usa, Vietnam, Tunisia, South Korea, Greece, Germany, Netherlands, China, Spain And Italy.